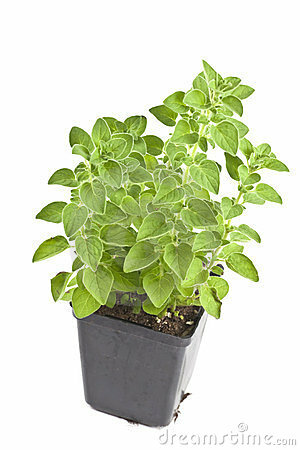 hm then I must admit to other green herbs I happened to find between the oregano plants. I think they mean when it's dried, and crumbled in a baggy? Some dried herbs look and smell similarly icky, regardless of if they give a high or not LOL. Even then... I personally think they're unmistakable. But then, I know the smell of both. wow I got a lot of visitors! Nice and relaxed then! That's worth something too, it doesn't always have to be a stress-farm ;-) Although I AM trying for this one. Have you seen the post in the strategy thread where a player is giving advice which directly goes against everything that was discussed earlier in the thread? An old high school class mate of mine has a daughter in the US Air Force at Langley Air Force Base in Virginia. Today Diane sent me a picture of her daughter introducing the King of Norway and saluting during a NATO ceremony.